Prestige Event and Entertainment Center is committed to providing the most exotic, elegant, and exceptionally appealing events along the Gulf Coast. With contemporary accents, stylish décor, and diverse entertainment, Prestige offers an unmatched level of visual intimacy that exceeds all expectations. 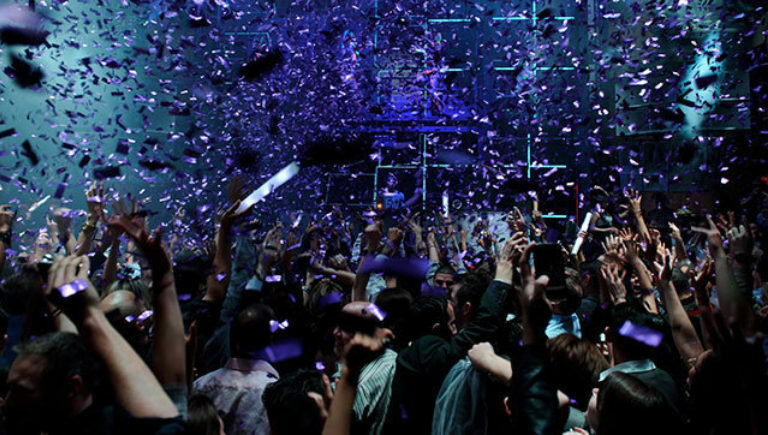 Prestige Event and Entertainment Center provides a facility in which you can make memories for a lifetime. From Weddings with that special someone to corporate events, cabarets, family events, balls, concerts, comedy shows, anniversaries and more. Prestige Event and Entertainment Center is the premiere facility located in West Mobile minutes from the Airport, USA Campus and Robert Trent Jones Golf course making it easily accessible to restaurants, hotels, and bars from anywhere in the Mobile City area. Prestige Event and Entertainment Center is Mobile’s most unique multi-purpose entertainment complex. With an industrial architecture and unique R&B, Hip Hop, Jazz and Rock & Roll ambiance, it is ideal for creating a high-energy atmosphere for parties, meetings and receptions. In conjunction, the spacious multi-level facility is able to transform into a glamorous ballroom suitable for the most elegant events. The facility's flexible layout can accommodate any event design that is only restricted by your imagination. 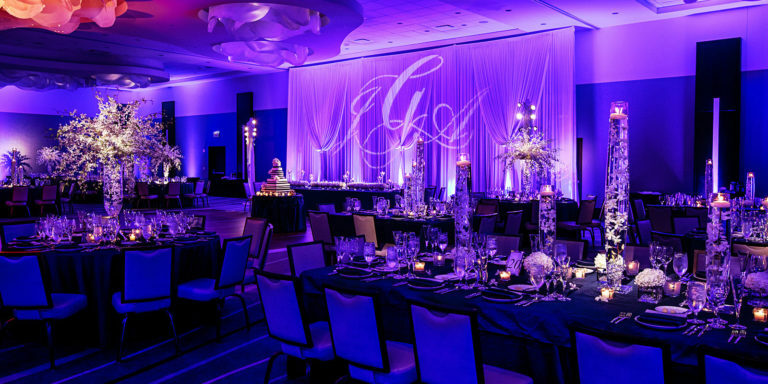 Embrace the space by utilizing the venue as a canvas to transform and reflect your unique personality for your event.Prestige Event and Entertainment Center’s can hold up to 1,050 people. Whether you’re planning a high school prom, athletic competition, corporate holiday party, or charity dinner, you can expect the finest in production and utilize our experienced event staff to assist in planning every aspect of your occasion. The accomplished caterers and courteous wait staff at Prestige work hard to deliver cocktails and cuisine expertly crafted for any special event. 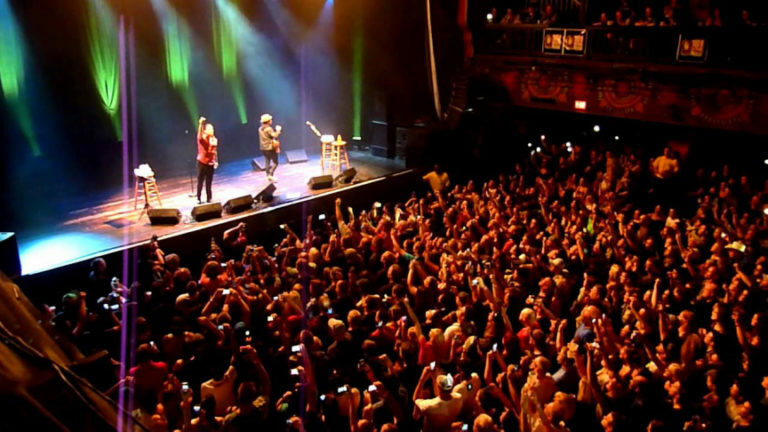 Prestige Event and Entertainment Center offers state-of the-art production capabilities, a flexible event space, and experienced staff that delivers a one-stop solution for all of your event needs. LET US HELP MAKE YOUR EVENT A ROYAL AFFAIR! RESERVE PRESTIGE FOR YOUR NEXT EVENT!